Some very knowledgeable, educated people have claimed that coral reefs are destined to disappear in my life time and that coral reef ecology is (a) hopeless, (b) depressing and (c) a waste of time & money. Ouch. The defensive response is to curse them out and write them off…but that’s just not me. If I think about the literature, their words hold some truth…things are not looking great for the future the ecosystems I study. So what are we doing & why are we doing it? I’ve found my inspiration. Why worry about coral reefs? We can talk about their financial value: to fisheries, to tourism, and to properties. Or their natural value: to cultures, to histories, and the Earth’s climate, chemistry, diversity, and beyond. But in truth, the world can survive without coral reefs. . .just as we can exist without song, or dance, or the myriad other arts that enrich our lives. It’s a sin to kill a mockingbird. And like Atticus Finch, we strive to save what some would claim is not worth saving; or if worth saving, cannot be saved. And like Atticus Finch, we ignore the attacks of naysayers and push past the doom and gloom mentality that plagues our profession. Like Atticus Finch, we strive on, doing what we know is right, though we are uncertain regarding the outcome. We do so because we realize that mankind is not just squandering the jewels of the sea or the gold of the tropics, but unnecessarily and unjustly sacrificing the beautiful and the innocent. 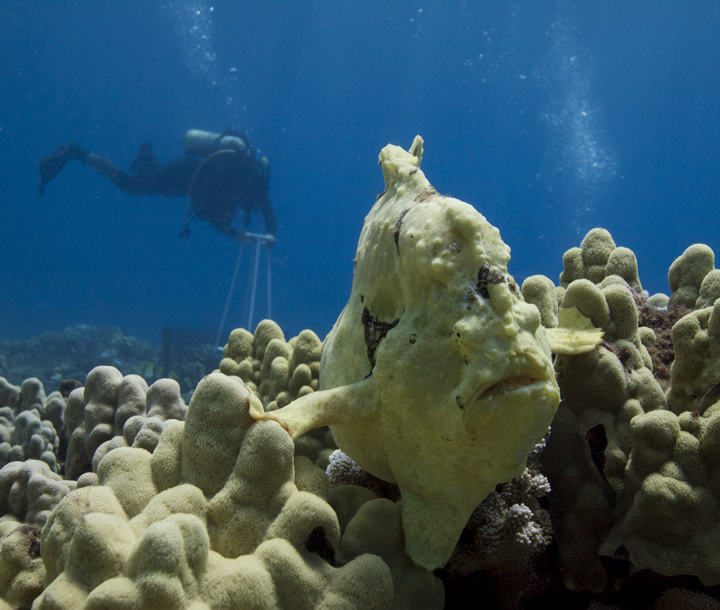 The corals of the world are not inanimate objects to be treated as expendable resources. They are magnificent, innocent, living, breathing creatures that construct the largest and most complex animal-made structures that this world has ever seen; and they existed long before the first human inhaled its first breath of air. And on top of this already immeasurable mount of intrinsic value, they contribute a palette of color and life and beauty to our planet’s seas with which no creature can compare. So, really, why should we care? Because corals are to to the seas as mockingbirds are to the air. 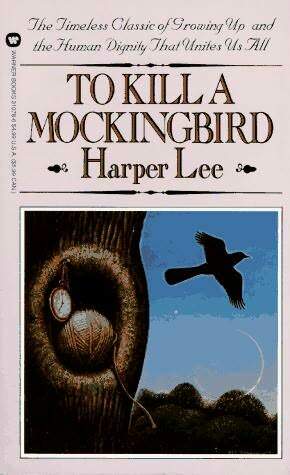 It’s a sin to kill this mockingbird. Posted by Levi on October 29, 2011 in Uncategorized.